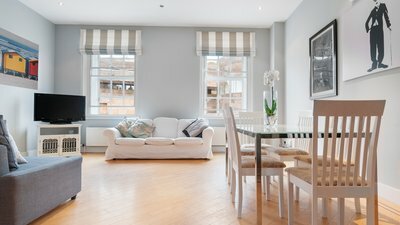 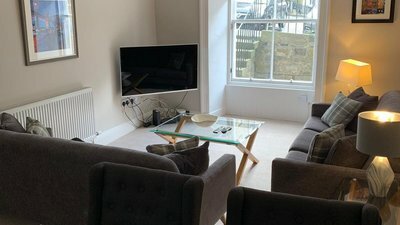 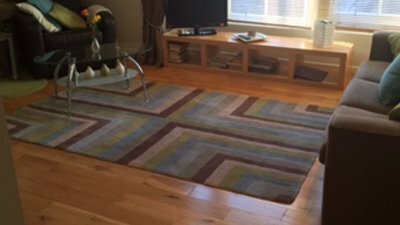 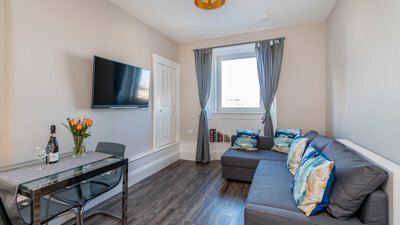 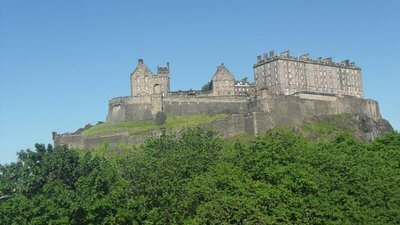 Whether you're travelling to Edinburgh for business or pleasure, we have a fantastic collection of holiday apartments and holiday rentals in Edinburgh. 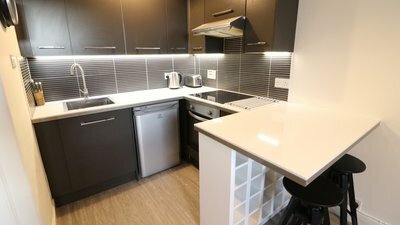 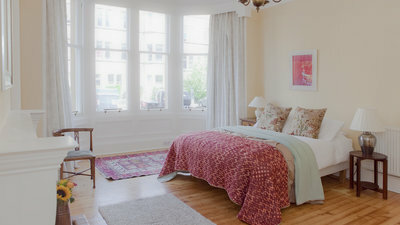 At Edinburgh Flats, you'll find some of the best self-catering accommodation across Edinburgh. 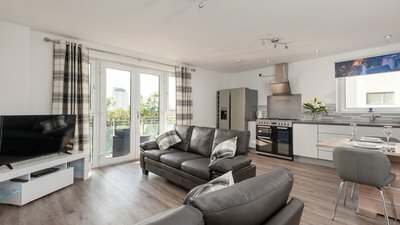 We have holiday flats and apartments to suit all budgets.